Jim Henson’s 1986 fantasy Labyrinth is in the early stages of being revived, as first reported by The Hollywood Reporter. The original film- the last feature to be directed by Henson- starred the late David Bowie in one of his most iconic film roles. TriStar, reportedly, is officially on board to reboot the film, updating it to the 21st century. Nicole Perlman (Guardians of the Galaxy) has been brought aboard to write the screenplay. 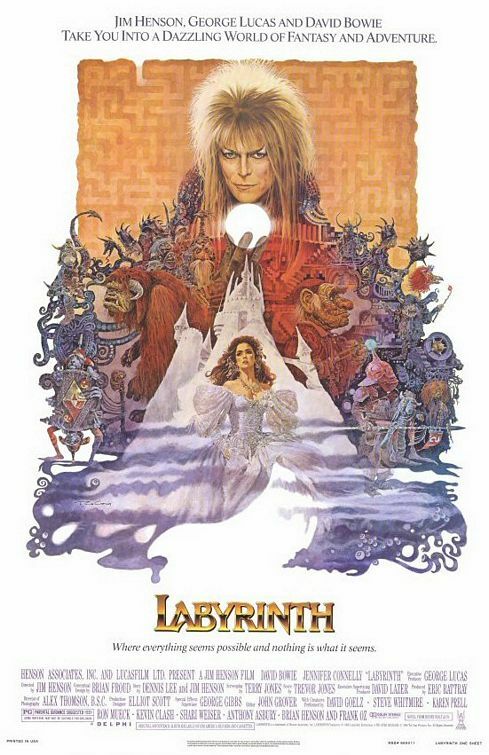 Henson’s fantastical film starred a young Jennifer Connelly (Oscar winner for A Beautiful Mind) as a teenager forced to traverse a treacherous maze in order to save her younger brother, kidnapped by Jareth the Goblin King (Bowie). While a cult fave today, the film- which was written by Monty Python troupe member Terry Jones and produced by George Lucas– was initially a box office disappointment and led to Henson detaching from the film industry. 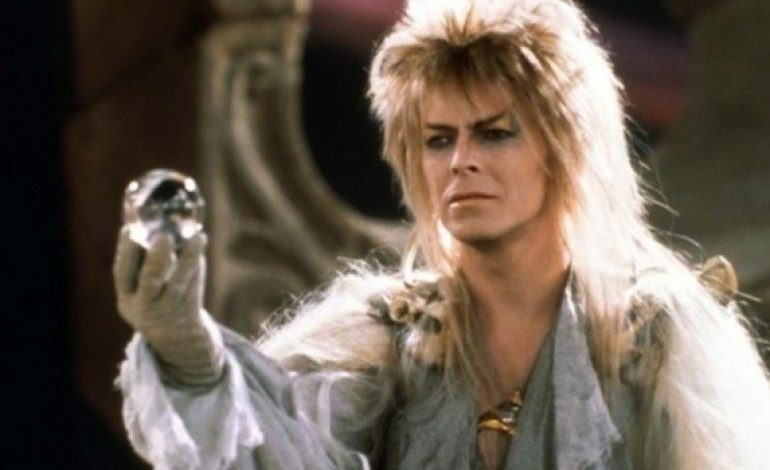 TriStar is keeping Labyrinth info close to vest and its not exactly known what the new iteration will consist of and if it will be more a remake or direct sequel. However, interest in the film may certainly rise due to the unfortunate passing of icon Bowie on January 10th. Perlman is an exciting element as she is firmly steeped in penning genre material. The Marvel vet previously worked as script doctor for the first Thor (2011) film and co-wrote the smash Guardians of the Galaxy. Perlman was also tapped to write Marvel’s upcoming Captain Marvel along with Oscar nominee Meg LeFauve (Inside Out). We’ll follow the Labyrinth reboot as more information comes in.